The Canada Day Classic regatta is one of Wascana Racing Canoe Club’s biggest events of the summer. 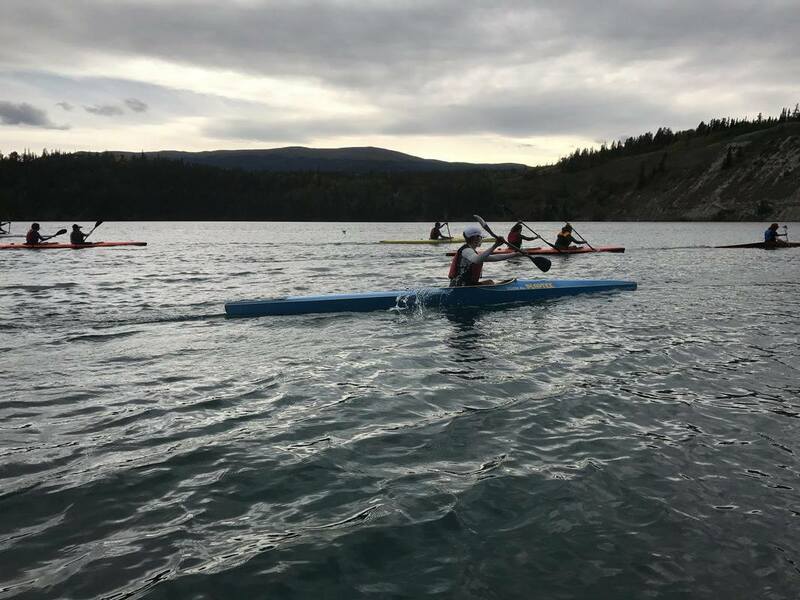 It is also one of the best attended regattas in Western Canada with events for all ages invited to attend. Teams can be Club, Provincial, and National. International are teams are welcome with paddlers from the USA often attending. All athletes that participate in the Sprint Team or Regatta Warrior programs can choose to attend this competition.